The internet overflows with resources for graphic designers—the AIGA archives, Behance, Design Is History and even Pinterest yield riches—but digital is no match for seeing work in person. 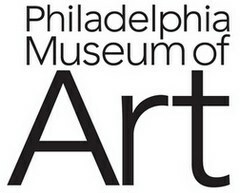 Luis Bravo, creative and brand engagement director at the Philadelphia Museum of Art, cites Paula Scher’s A Huey P. Newton Story poster for the Public Theater as an example of what’s lost when graphic design is digested on-screen. 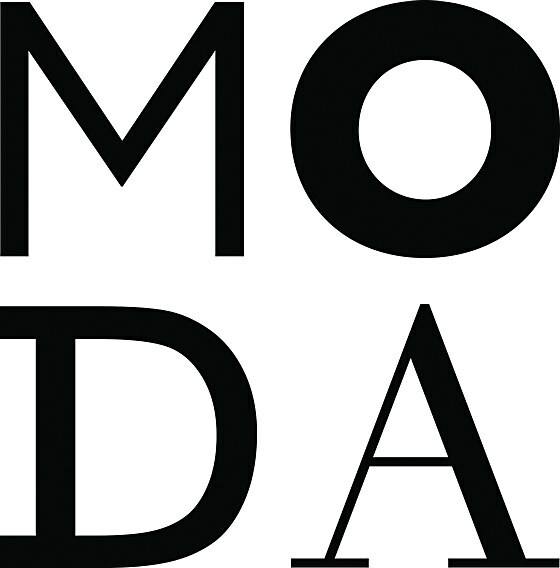 “The poster is a classic example of Paula’s use of type as image,” Bravo says, “but you have to see it in person to appreciate that she was working with a bad photograph of the actor [Roger Guenveur Smith].” Scher clipped him out from the background, added a half-tone effect to the image and blew it out to make it usable. The poster also uses a series of dark colors—red, blue and green—that never accurately show up online. Then there are the libraries and archives where you can actually touch printed pieces. “You can understand what else it includes besides the single iconic shot that might be in the history books,” says Ellen Lupton, senior curator of contemporary design at Cooper Hewitt, Smithsonian Design Museum. 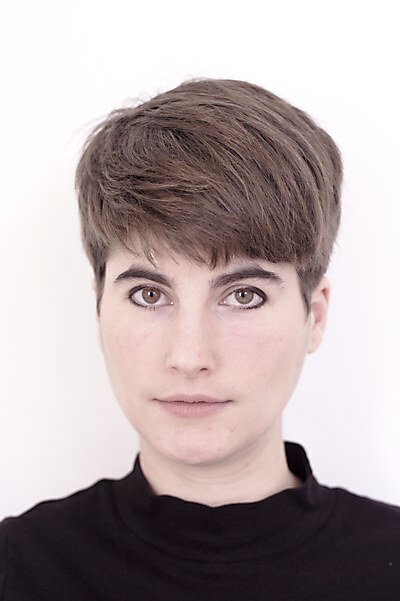 Angelina Lippert, curator at Poster House—a much-anticipated museum opening in New York City in 2019—points to the differences in the perception of art and design among museumgoers as another obstacle to overcome. Art is something we’ve seen revered in textbooks as the unique expressions of creators’ minds, but posters are the things we tacked up in our childhood bedrooms. They’re printed in multiples, created to sell products or ideas. 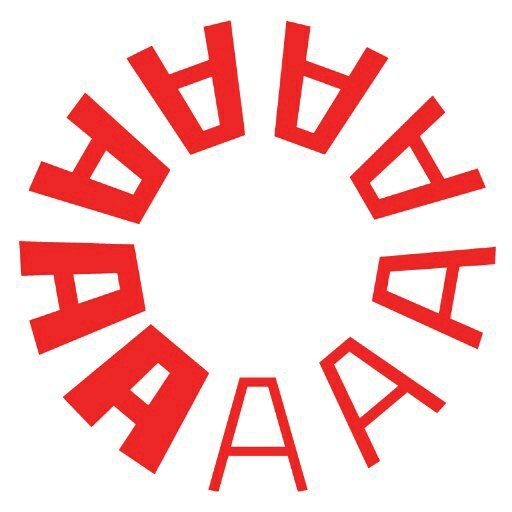 The New York City Subway diagram, the American Airlines logo—the work of Massimo and Lella Vignelli, founders of Vignelli Associates, needs no introduction. In 2008, the Vignellis donated materials from their 40-year career to the Rochester Institute of Technology in order to translate their archive into a valuable resource for designers. The Vignelli Center for Design Studies, which opened in 2010, is a museum of the prolific couple’s work. It is also a hub for design education, where everyone from students to practicing professionals can admire the Vignellis’ classic designs, as well as collections featuring work by such luminaries as Michael Bierut and Bruno Monguzzi. Founded in 1897 in the mold of Paris’s Musée des Arts Décoratifs, this venerable design museum reopened in 2014 after a three-year renovation. Today, the museum incorporates interactive technology that enables visitors to dig deeper into the designs on display, “save” items to build their own collection and try their hands at designing. 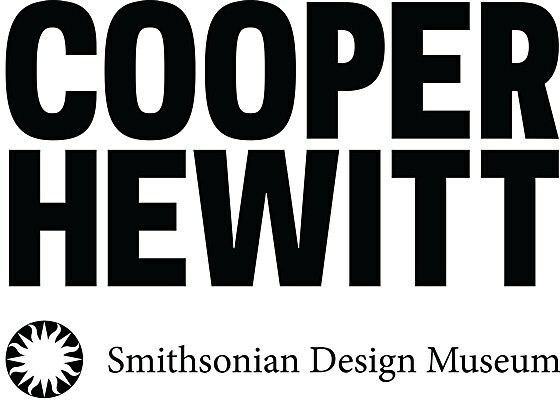 As “the only museum in the United States devoted exclusively to historical and contemporary design,” the Cooper Hewitt has an expansive collection of design objects. The museum frequently weaves design into multidisciplinary exhibitions that examine a topic or a time period. Lupton points out that the museum’s library is open to the public by appointment. It’s also possible, but more difficult, to access the permanent collection. “Be patient and have a purpose for what you want to see,” she advises. 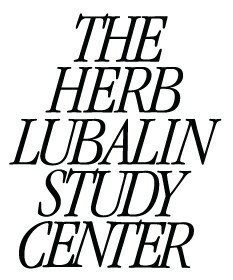 If you’ve seen the ITC Avant Garde typeface or the original World Trade Center logo, then you’re already familiar with the unique visual language of Herb Lubalin. In 1985, the Herb Lubalin Study Center of Design and Typography opened at the Cooper Union to honor the late designer and share his extensive body of work with the design community. Although one can find everything from copies of Fact magazine, which Lubalin art directed, to his iconic lettering at the Study Center, most of the archive features work from other designers and studios, like Lester Beall, Lou Dorfsman, Push Pin Studios and Paul Rand. To visit the Study Center, just contact curator Alexander Tochilovsky in advance. Who knows what you’ll find in this small space in New York’s East Village. 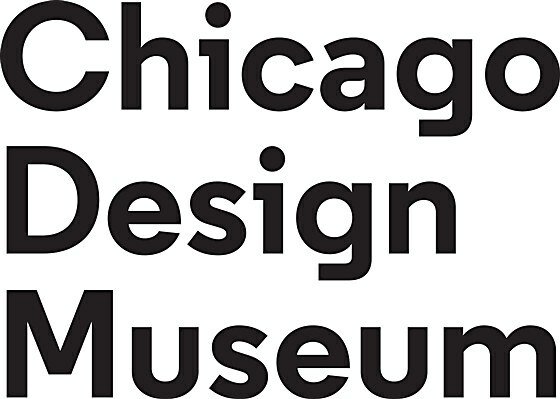 The Chicago Design Museum operated as a pop-up from 2012 until 2014, when it moved into its permanent space in the Loop after raising money through Kickstarter. 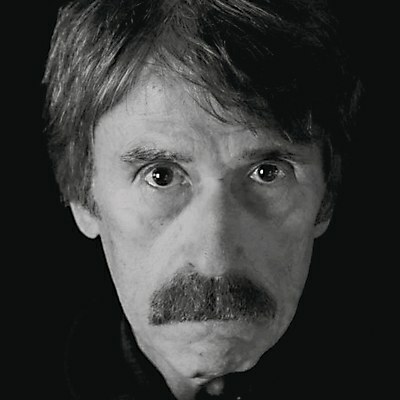 In an interview with the Society for Experiential Graphic Design, Tanner Woodford, who founded the museum with Mark Dudlik, describes the Chicago Design Museum as a “community-based organization that is backing into museology”—committees of volunteers curate, set up and break down exhibitions that span design disciplines from graphic to systems design. (The space is closed between exhibitions.) The shows are as innovative as the business model—Hey! Play! Games in Modern Culture, which ran from October 2017 to February 2018, explored game design and the modern gaming industry. A 2016 exhibition, ChicagoMade: Great Ideas of Humanity, invited artists and designers to create posters that responded to quotes from famous thinkers. When it opens in New York City’s Chelsea neighborhood in 2019, this museum will highlight a medium that is often overlooked by its American contemporaries: posters. In a Q&A for Print magazine, director Julia Knight revealed what visitors can expect to see at Poster House, from a show on 1980s hand-painted movie posters from Ghana to the museum’s own collection of Organization of Solidarity with the People of Asia, Africa and Latin America resistance posters. As Knight told Heller, “Our first year of programming showcases how much diversity there is in this world.” The museum’s advisory board also includes graphic design royalty, such as Tochilovsky and Paula Scher, who designed the identity for Poster House with her team at Pentagram. 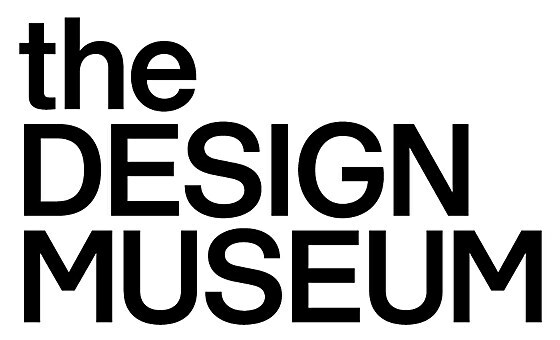 Though it reopened in London’s posh Kensington neighborhood in 2016, the Design Museum has humble beginnings, starting as a basement gallery at the Victoria and Albert Museum. Designer Terence Conran, who established the space in 1981, helped open the museum in its first standalone building, in 1989 near the Tower Bridge. Today, the Design Museum takes the same route as the Museum of Design Atlanta by integrating relevant examples of design into exhibitions to help tell broader stories. California: Designing Freedom, a late 2017 exhibition about the global reach of California’s midcentury modernism, included an examination of the graphic languages and culture of communication coming out of the state from the 1960s to the present. In 2014, graphic designer/publisher Rob Saunders established the Letterform Archive in San Francisco to share his vast collection of type specimens, posters, books, calendars and more with the public. This already copious collection of design ephemera doubled when the Letterform Archive acquired the private collection of late Dutch publisher Jan Tholenaar in 2015; the Letterform Archive shared a post recalling when the collection, housed in “263 boxes that collectively weighed six tons and occupied nine shipping crates,” showed up on its doorstep. Lupton calls the Letterform Archive a “must-see,” adding that it is “doing a tremendous job covering the full history of typography.” Like the Study Center, the archive is open by appointment only. 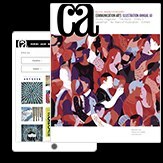 Caroline Tiger is a design writer living in Philadelphia, where she also directs content and communications for product design consultancy Bresslergroup. She has contributed work to many publications, including Dwell, Entrepreneur and WIRED. Loraine Furter underlines the importance of questioning what’s considered “natural” in design. Where Is Mark Oakley When We Need Him? In this age of clicks and likes, Ernie Schenck pauses to pay homage to craft and execution. 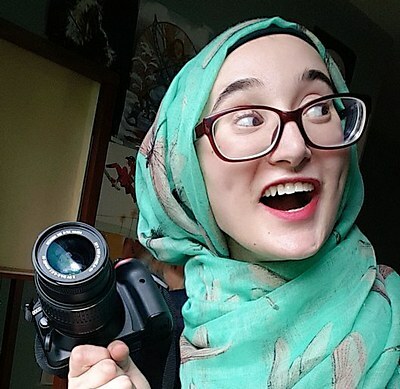 By embracing a mantra of casual inclusion, illustrator Sara Alfageeh generates clicks without the cliques.